Spring’s dance offerings may have fewer chickens and Easter bunnies than Christmas had nutcrackers and snowmen, but there’s still plenty to look forward to. Let our intrepid team guide you around just some of the shows on offer over the coming months. 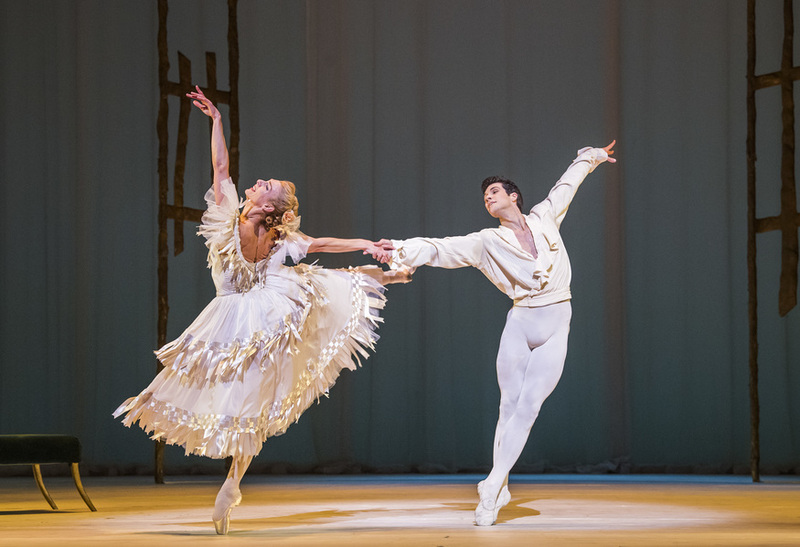 The Royal Ballet’s spring programme includes revivals of The Winter’s Tale, Manon and Elizabeth, but the highlight comes on 17 May when the company produces its first new Swan Lake in 34 years. The real excitement derives from the fact that we have absolutely no idea what to expect. Choreographer Liam Scarlett’s creations tend to be modern and innovative, but here his entire approach could change as he works from Tchaikovsky’s classic score and Marius Petipa and Lev Ivanov’s 19th century choreography. We can only suggest that you head to the Royal Opera House to see the result for yourself. One triple bill is devoted to music by the great American composer Leonard Bernstein, responsible for musicals West Wide Story and Candide. Each of the three pieces has been created by a Royal Ballet Associate Choreographer to generate an evening of swing, sassiness and, when it comes to his second symphony, just a touch of anxiety. Both this and Swan Lake will also enjoy live cinema screenings. New Wayne McGregor / The Age of Anxiety / New Christopher Wheeldon (Royal Ballet): Royal Opera House, 15 March-9 April 2018. Tickets: £4-70. Obsidian Tear / Marguerite and Armand / Elite Syncopations (Royal Ballet): Royal Opera House, 14 April- 11 May 2018. Tickets: £4-70. Swan Lake (Royal Ballet): Royal Opera House, 17 May-21 June 2018. Tickets: £5-125. Akram Khan’s first full-length ballet, a contemporary reworking of Giselle, premiered in 2016 to great acclaim. It tours internationally this spring with cinema broadcasts throughout April and May. The peasant villagers of Petipa’s original tragic-romantic ballet are reimagined as migrant factory workers; pretty folk dances become driving, mass, mechanical movement; Giselle’s doomed romance becomes a powerful study in the horrors of betrayal. 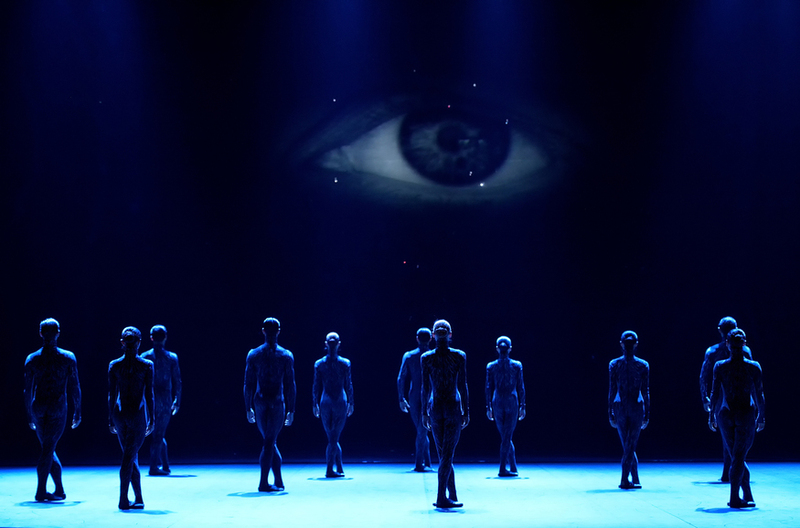 Strongly performed by the ENB dancers from principals to corps, it’s worth catching in cinemas. If that's put you in the mood for more modern ballet, check out ENB’s Voices Of America triple bill at Sadler’s Wells. Three New York-based choreographers rub shoulders in this celebration of energetic neo-classical ballet by modern masters Jerome Robbins, William Forsythe and Aszure Barton. The programme includes the world premiere of a new work by Forsythe, the first made on a British ballet company in over two decades, and a revival of Barton’s Fantastic Beings. ENB in Akram Khan’s Giselle (cinema broadcast): 25 April-25 May 2018. The Roundhouse hosts 22 circus-themed shows for CircusFest, an international festival of contemporary circus. 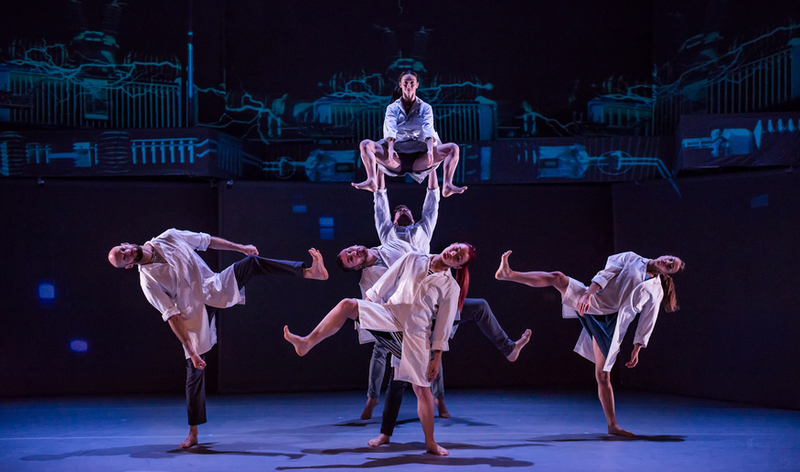 The events mark the 250th anniversary of Philip Astley’s invention of the evolving artform, and will showcase theatre, dance, live art, film and virtual reality. Look out for the all-female troupe Alula and their synchronised spinning wheels-spectacle in Hyena, the Palestinian Circus School’s Sarab that sees seven young performers use Chinese pole, juggling and acrobatics to reflect on their plight as refugees, and the multi-disciplined production Spring from Gandini Juggling and choreographer Alexander Whitley, which features dancers moving in prismatic forms to an original score by Gabriel Prokofiev. You can also try your hand at workshops such as Circus 50:50, a three-part course led by five circus and theatre-makers and Street Circus: Exchange, a one-day introduction for 11-25 year olds. Teddy arrives at Waterloo Vaults in March with a punchy 1950s-set musical from the writing/directing team behind the acclaimed Frankenstein (which played at The Watermill Theatre and Wilton’s Music Hall). Featuring an old school, rock-n-roll live-band, the show revolves around Teddy and Josie who are looking for a good time on the streets of post-war London. Teddy: Waterloo Vaults, 29 March-3 June 2018. Tickets: £10-25. Ballet Black: The Barbican, 15-17 March 2018. Tickets: £16-30. Julie Cunningham’s Crave: The Barbican, 10-13 May 2018. Tickets: £18. 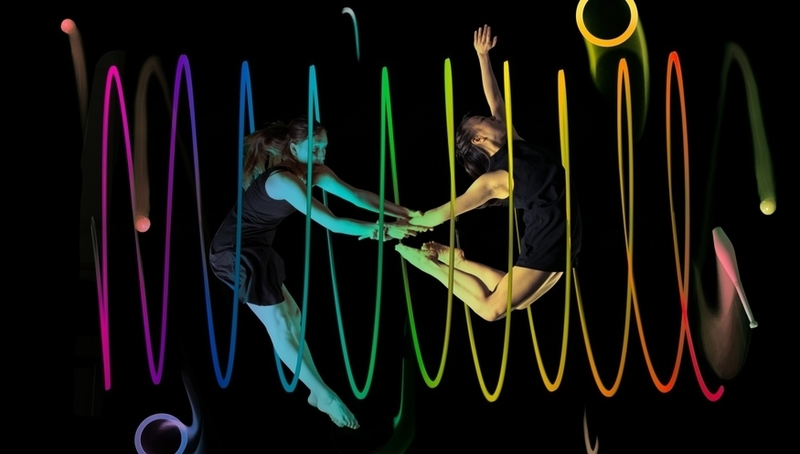 CircusFest, The Roundhouse, 3 April-6 May 2018.